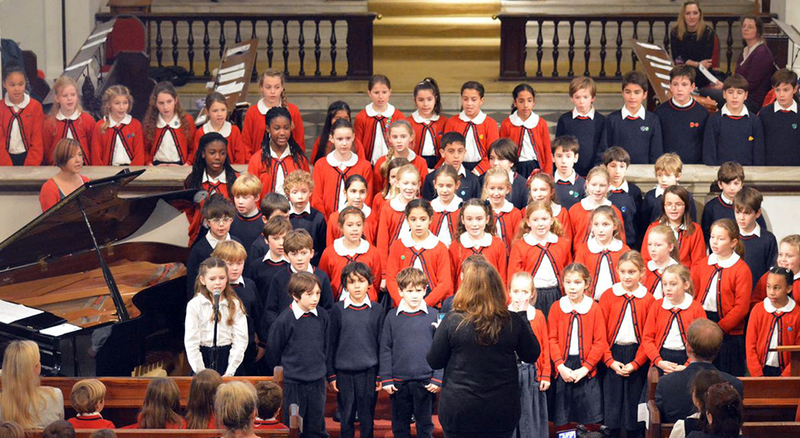 Each term, there is a school concert organised by Mrs Katie (Head of Music) featuring the orchestra, junior and senior choirs and also children playing or singing solos or duets. Family members are welcome to attend. In the July concert, solos include performances by children who took part in our Summer Term Eisteddfod.